Our Moor House care home in Staines runs a monthly community event called Moor Teas. 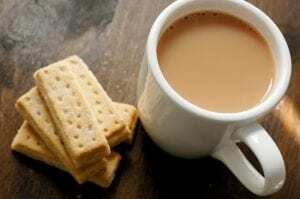 Members of the local community are invited to join residents and staff for afternoon tea to share local news, stories and make new friendships on the last Tuesday of every month. The upcoming Moor Teas will take place on Tuesday 27 February at 2:30pm at Moor House, Vicarage Road, Staines, TW18 4YG. Community engagement is an important part of life at our 12 care homes. Regular events to include people from the local area are held and opportunities to link with community groups are continually being identified. To find out more about Moor Teas at Moor House care home, call Julie on 01784 453749.